When most people look at buying a home they focus on the house itself. The features, layout and finishes all factor into the decision. These are no doubt important, but only when you are inside the house. Access to world class amenities, a vibrant community and highly trained staff are just as important. This is something not lost on the people behind Sansara Development. The goal of the project was to rethink how living should be. Instead of focusing on the housing itself, Sansara emphasizes the people and place that makes it feel like home. 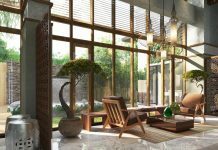 The high-end apartments and villas are stunning, but there is much more to the development than nice residences. Here you will find luxurious accommodation as well as a thriving community with 5-star, full service hospitality. The little details make the difference in terms of comfort, ease and aesthetics and Sansara has gone out of its way to take care of these. 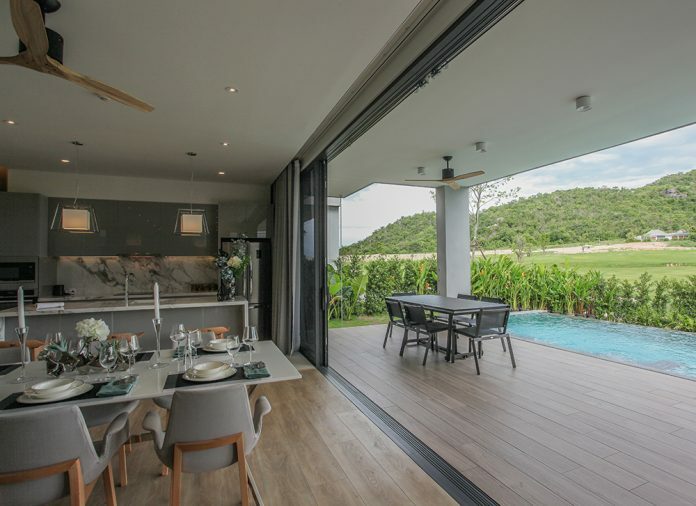 Residents can enjoy the life they love amidst the charming hillside of Hua Hin. 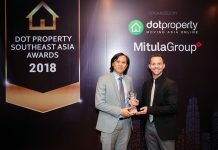 With its commitment to providing the best possible living experience, Sansara has won Best Lifestyle Community Hua Hin at The Dot Property Thailand Awards 2017. The centrepiece of the project is the 27-hole Black Mountain Golf Club. It is undoubtedly one of Thailand’s top courses and hosts the only annual European PGA Tour event held in Asia. Residents will also have access to the club’s resort facilities and the on-site water park which is popular with children. Sansara has a number of fun facilities for residents to indulge in. You’ll find everything from bocce courts to a plaza space for Tai Chi and yoga along with numerous walking trails where the beautiful nature surrounding the development can be explored. Being a community and not a traditional resort, there are plenty of activities offered at Sansara designed to help residents make new friends and have fun. You can learn to speak a second language, craft with your own hands, create a masterpiece or improve your tennis skills. 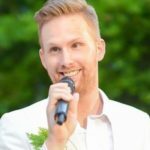 Sansara’s operations team is dedicated to finding and introducing unusual and fun learning opportunities into your daily routine. If you want to explore more of what Hua Hin has to offer, hop on the community bus that stops in the city centre. You can browse the local shops, enjoy a meal at one of the many restaurants and even take a walk on the beach. Day trips and excursions are also offered to residents. At the end of a fun day, you can return to your luxurious and stylish residence at Sansara. 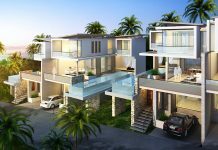 There are pool villas and apartments available with both featuring modern designs that maximise space. 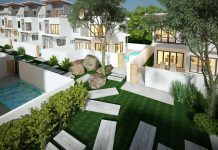 The development has 13 pool villas and a number of apartments that come in a multitude of sizes. Perhaps best of all, living at Sansara is quite affordable. When you factor in everything available to residents, you won’t find any other project that matches it in terms of affordability. Enjoy 5-star living at Sansara, winner of Best Lifestyle Community Hua Hin at The Dot Property Thailand Awards 2017.